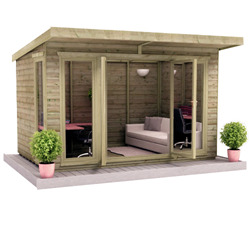 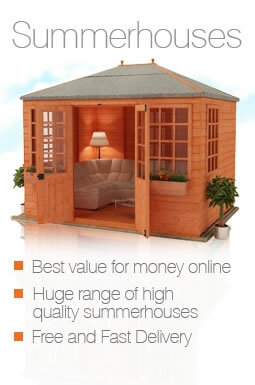 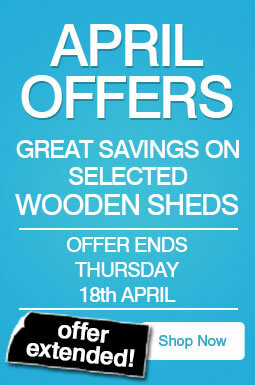 These 7x7 summerhouses are an excellent way to make the most of a corner space. 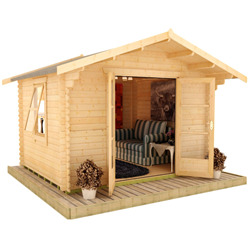 With the extra large Georgian windows of the Tiger Corner Summerhouse and the full pane panoramic views of the Tiger Vista, these summerhouses will help you to enjoy your garden in style. 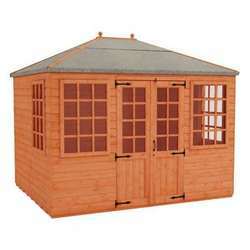 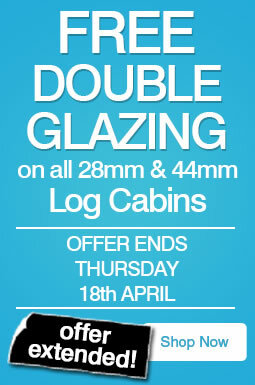 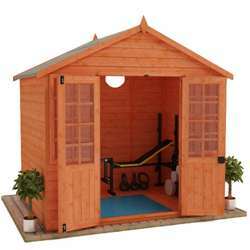 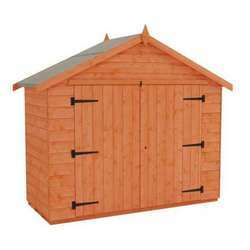 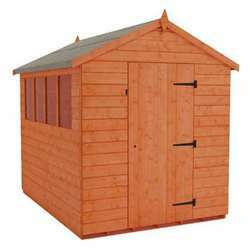 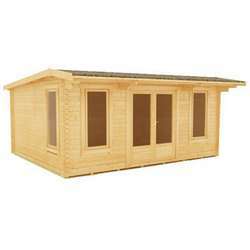 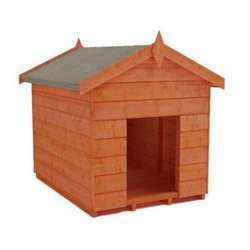 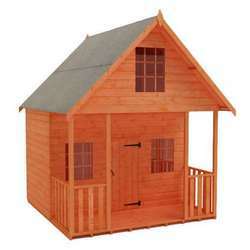 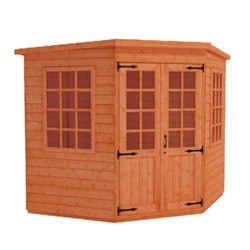 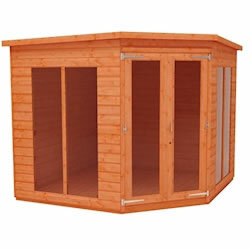 Both buildings feature thick cladding, heavy duty roofing felt, and high quality fittings.